I took this last week and promptly forgot about it. 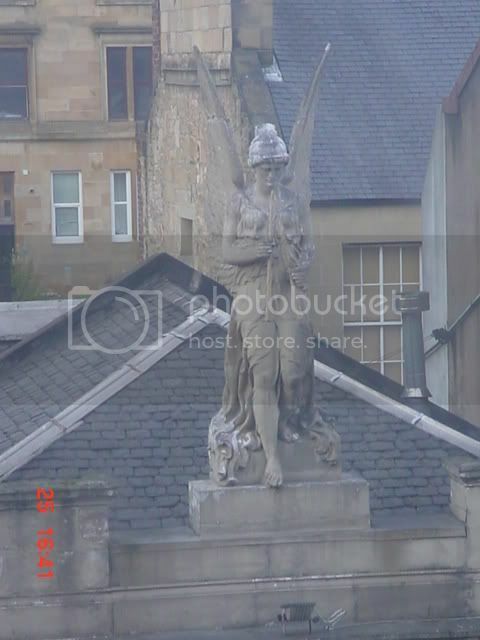 Taken from top floor Newton House at Charing X.
I don't think I've ever noticed that angel before! So what's missing? I can't remember what was there, one of the casinos? lynnski wrote: I don't think I've ever noticed that angel before! So what's missing? I can't remember what was there, one of the casinos? The National Bank of Pakistan. The planning applications says 'nightclub'. Oh ta! This is a wee private conversation 'tween the two of us! 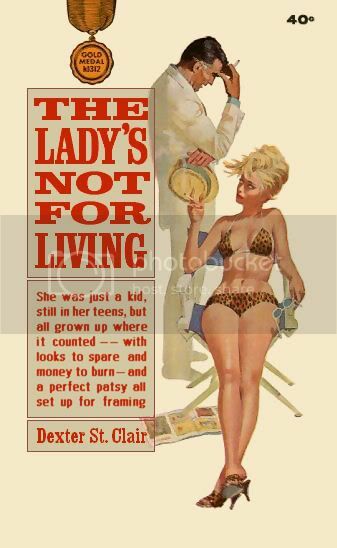 Seems no-one else cares! The angel building has had a long and complex history, starting off as a humble single-storey structure, then being added to in the late 1890s, which was when the single-storey Renfrew St facade with the bust of Beethoven was added. This was presumably when it became a music shop. It was then converted into a cinema, with further alterations, and about a hundred changes of names, before becoming a nightclub. 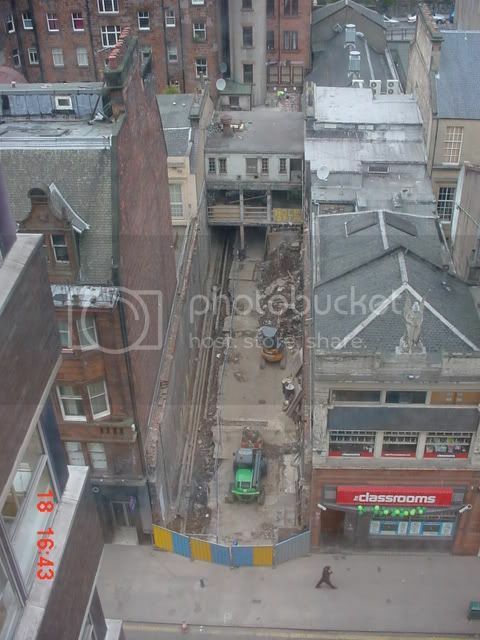 Interesting aerial shot that, shows the middle sections of Sauchiehall St and the curious depth of some of the buildings that go back to Renfrew St, either by original design or by annexation of other buildings. lynnski wrote: Oh ta! This is a wee private conversation 'tween the two of us! ::): Seems no-one else cares! Aw ta mrsam Anybody been down that way recently? Is it still a building site or has a new building gone up? I pass quite ofetn but haven't seen the door to the site open for some time. Those large older buildings between the tenements and the frontage on Sauchiehall Street - are they more remnants of the original villas that were on Sauchiehall Street (like the one which houses 'The Garage') ? -- and like those which form Albany Villas behind Charing Cross Mansions (on a seperate thread, I think). 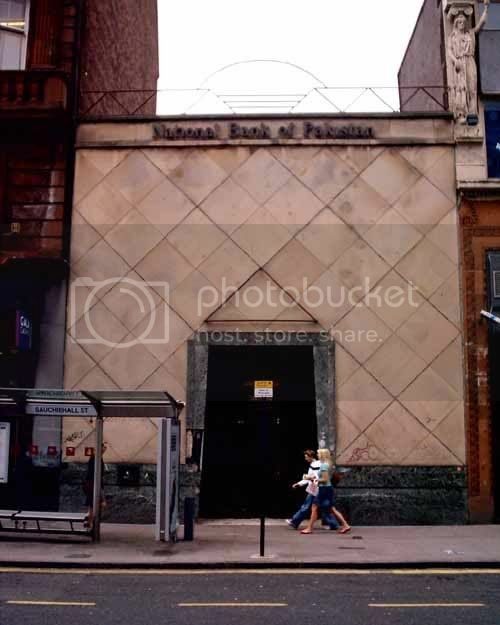 ibtg wrote: Those large older buildings between the tenements and the frontage on Sauchiehall Street - are they more remnants of the original villas that were on Sauchiehall Street (like the one which houses 'The Garage') ? -- and like those which form Albany Villas behind Charing Cross Mansions (on a seperate thread, I think). Proposal for this gap site from GM+AD architects.